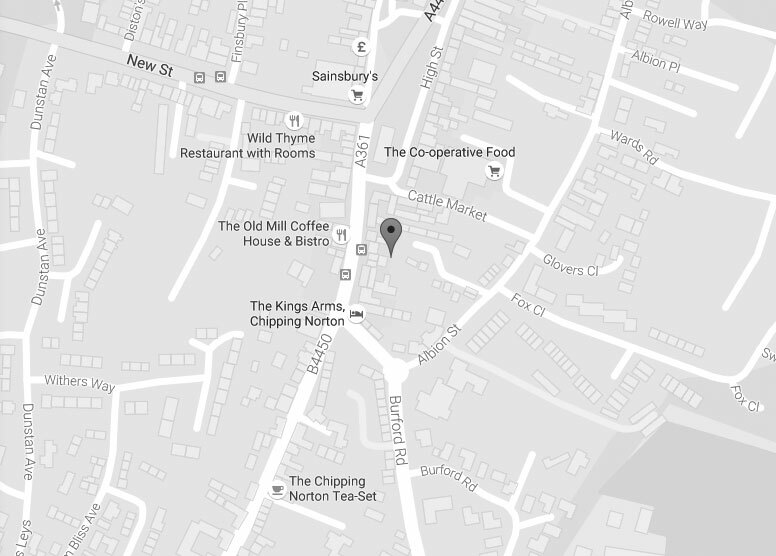 Cedar Therapy is situated in the centre of the beautiful Cotswold town of Chipping Norton. 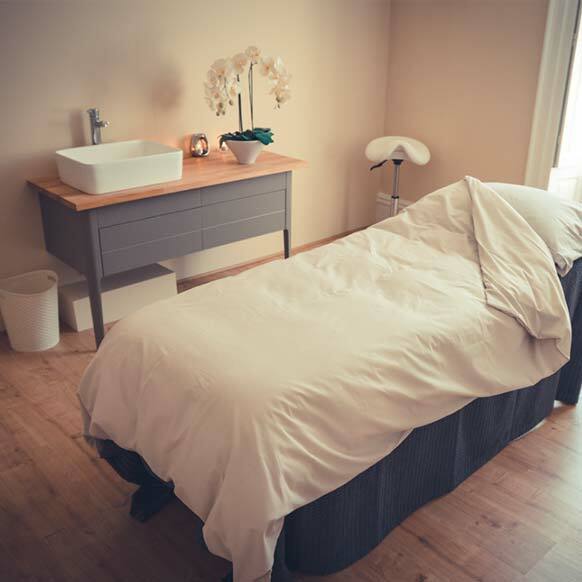 With newly renovated luxurious treatment rooms across three floors, Cedar offers a space for relaxation and rejuvenation. 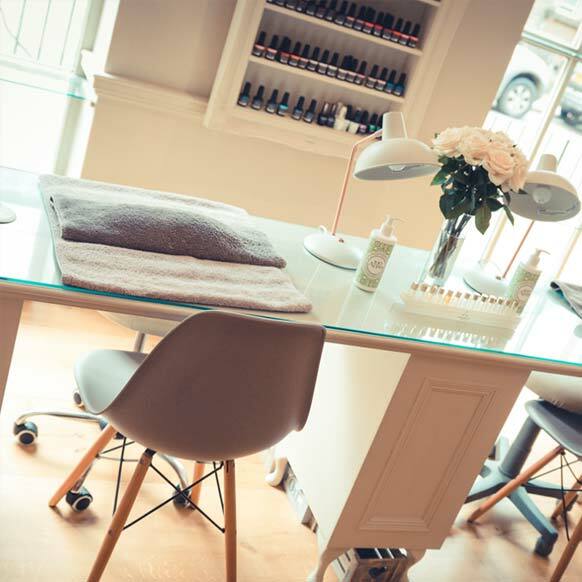 With an extensive range of treatments and products, there is something to suit everyone. 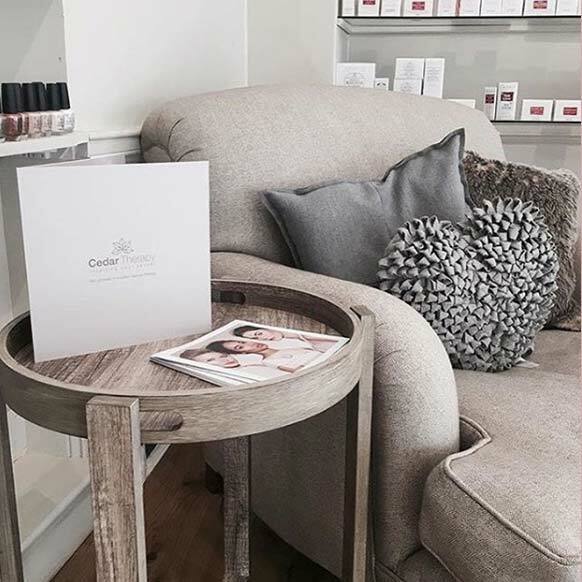 Whether you need a deep relaxing massage to ease the week’s tensions away or are painting the town red and need your nails to match, Cedar is here for you. If it’s a facial treatment you are after we have a variety of options to choose from to suit your needs and skin type. If you are unsure of what treatment is best for you, why not book in a free consultation so we can tailor our treatments to compliment you. As well as all the delightful therapies on offer we have a divine range of premium luxury retail products from the world’s top beauty brands to compliment your treatment as well as fabulous gift ideas. 2 hours free parking on both the Cattle Market and New Street Car parks or lots of shorter term street parking nearby.